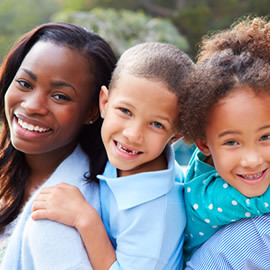 Our mission at Precision Dental is to serve you and your family in a courteous, professional, and kind manner. We would like to develop a long-term relationship so you can enjoy a lifetime of good oral health. Our service offerings are not only high quality but comprehensive as well. We offer state of the art care to patients from children to the elderly, with treatment solutions and tender care they individually need. Our website is an extension of what we are committed to offering in our office – a relaxed and friendly environment, with great educational resources. 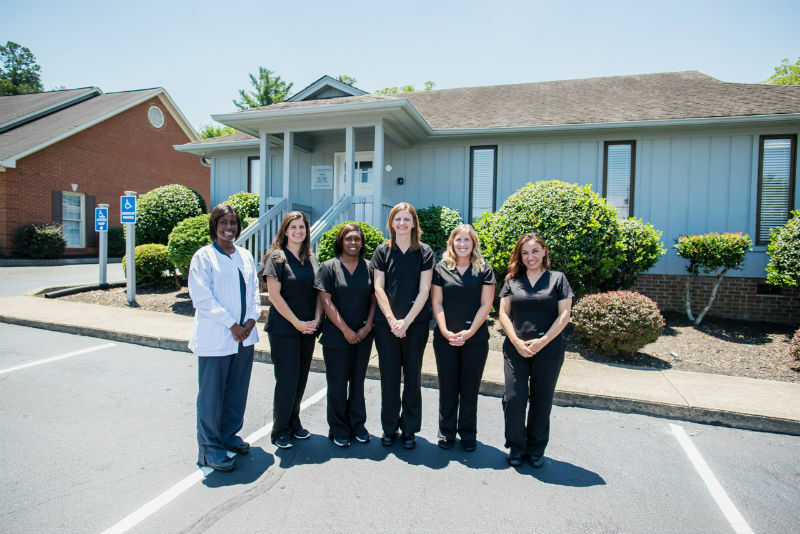 If you are looking for a Dentist in the Greenville, South Carolina area we invite you to call us with your questions or to make an appointment. We look forward to meeting both you and your family soon. We understand that each patient is very unique. Our friendly team will welcome you and assist you with your questions about your oral health and be caring for your smile. Plan to arrive at your appointment early to ensure that we have all necessary information. To save time, printable new patient forms are now available for your convenience. Please print, complete, and bring forms to your appointment with your dental insurance information. Your first visit is the first step towards your customized dental health plan. Our process includes a careful analysis of your teeth, gums, and bite, with consideration given to your overall health and lifestyle factors. We will take X-rays, provide the appropriate cleaning, and become fully informed about your medical history, current medications, and any other factors that might affect your dental health and treatment. Once we get to know you and understand your specific dental needs, we will present you with treatment options to achieve our mutual goals of health and smile appearance. We strive to run on time so you won’t be kept waiting. If you cannot keep an appointment we ask that you provide at least 48 hours notice.